Home / More Videos / OPPO R17 Pro – A More Expensive OnePlus 6T? 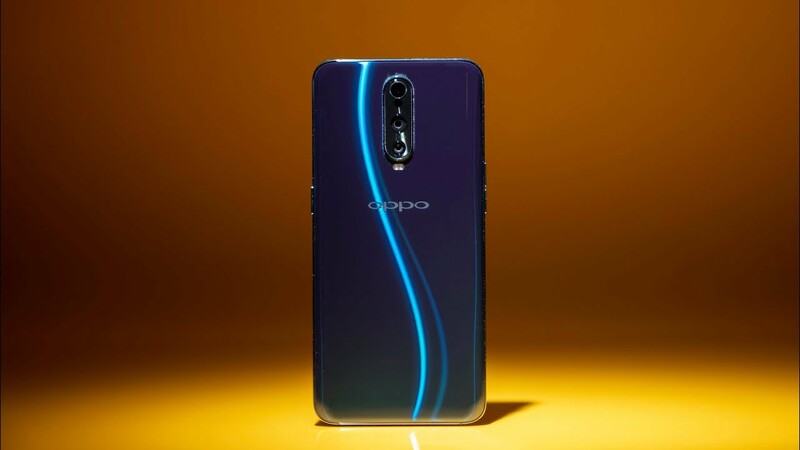 Oppo R17 Pro and OnePlus 6T share a lot of the same components but the prices are different. In this review, I talk about which smartphone is the best. Oppo Pro R17 vs OnePlus 6T.